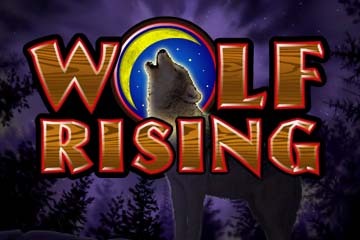 IGT lets players answer the call of the wild with their latest slot release, In Bloom Slot. 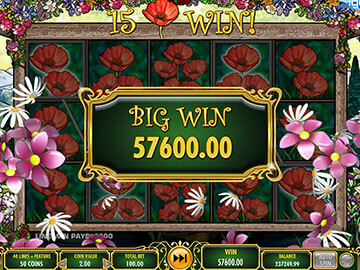 This 40-payline slot celebrates all things floral with a springtime theme that sees the rewards flourish at every turn! Watch as the Symbol Burst feature makes the flowers bloom and expand to up to five flowers in one! 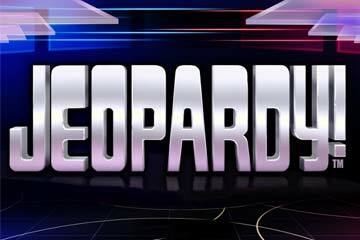 Your credit will be thriving with 15-of-a-kind potential wins on a single payline! 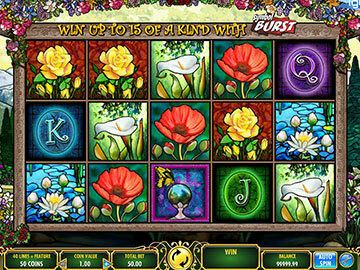 Plus, enter the interactive Garden Bonus and you can choose from four flower gardens to play for varying rewards! 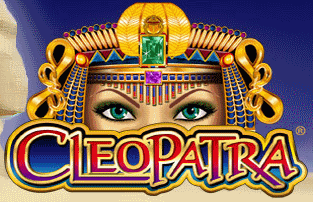 Not only that, but the Bonus Bump feature lets you grow your wins further for up to 50 times your total bet! Choose your line bet using the plus and minus buttons. Press Spin to start. You can also select Auto Spin to place a chosen number of bets automatically. Click on the Info button any time to check the potential winnings. Reach the Garden Bonus when two or three butterflies appear in any position on the centre column! Choose your preferred playing style from one of the four garden options – do you prefer the thrill of bigger pays or the security of more free spins? 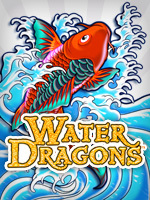 Following this round, the Bonus Bump feature will let you choose a symbol to fertilise your total bet with a multiplier of up to x50!